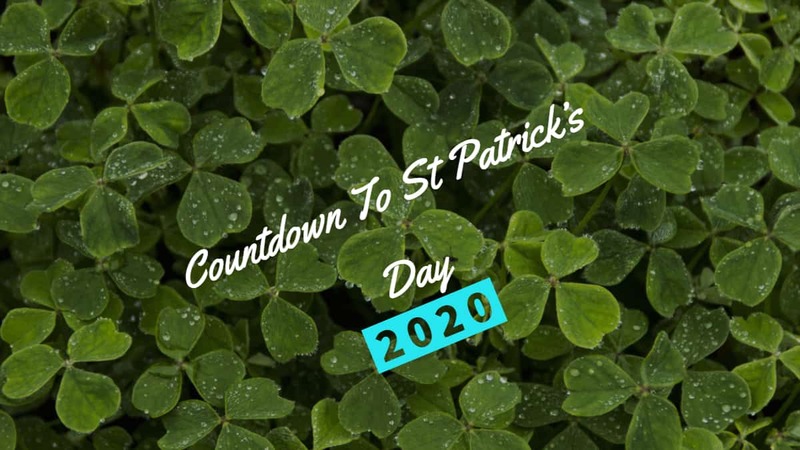 We all had a great St Patrick’s day in 2019 so I said it would be fun to create a small countdown timer for next year. I will be adding more and more to this page as we get closer to the date so be sure to bookmark and check back with me. Don’t forget to subscribe to my weekly dose of Irish email newsletter here.